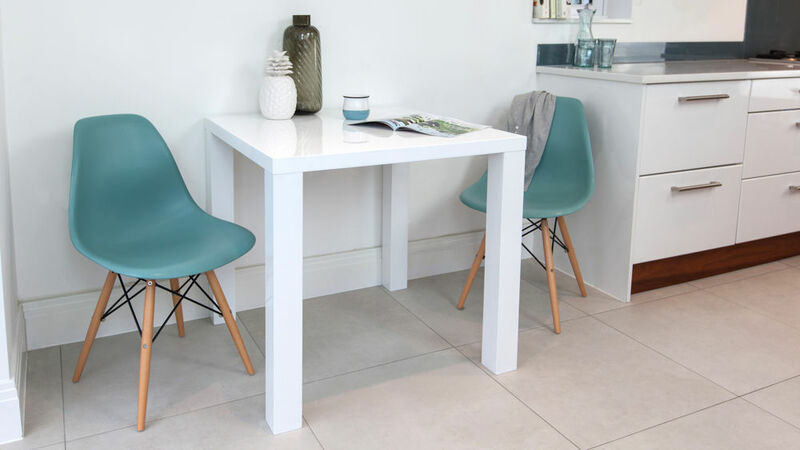 The Fern White Gloss and Eames Kitchen Table Set combines both style and functionality to provide you with an extra seating space in your kitchen or a small yet sleek table for your dining room. 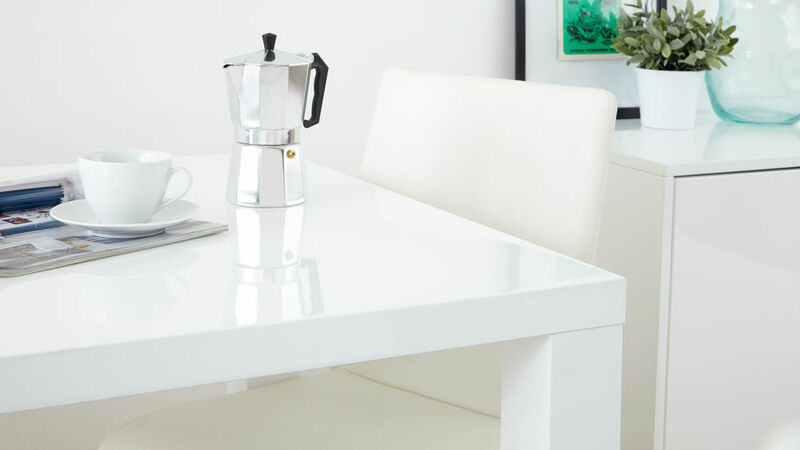 The white gloss finish is highly polished to create both a luxurious and contemporary look, while also bringing a light and fresh feel into any room. 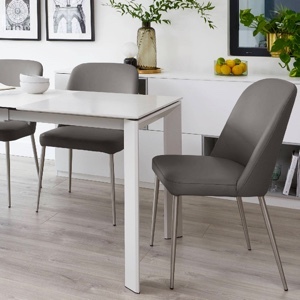 The simple shape and clean design makes the Fern table ideal for showcasing the iconic design of the Eames Style Dining Chairs, creating a set that is modern in feel yet with a timeless look. 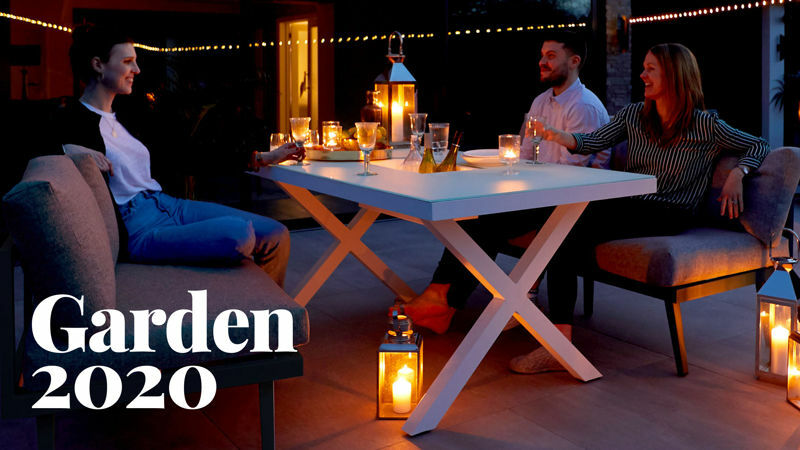 Designed to seat 2 to 4 people, the Fern table would work brilliantly as an extra seating area in your kitchen or as a table in a smaller dining space. 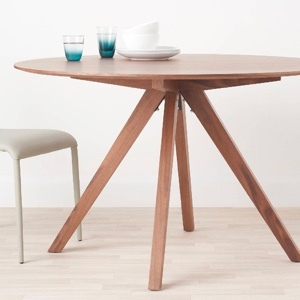 It can also double up as a simple desk or handy workstation, making this table both versatile and multifunctional. 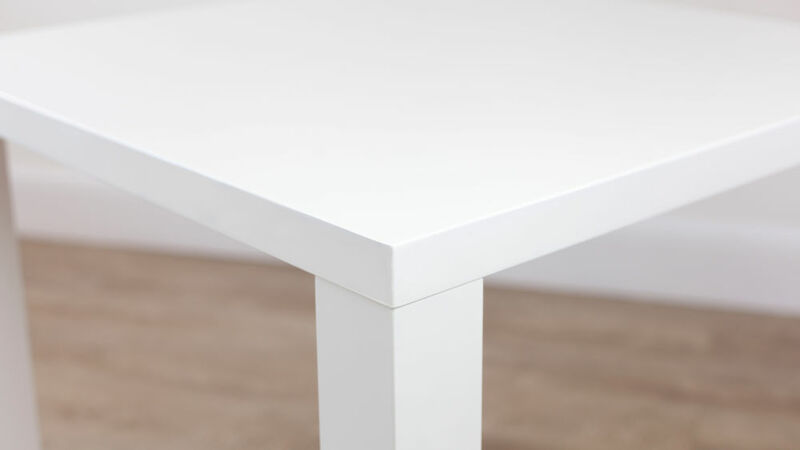 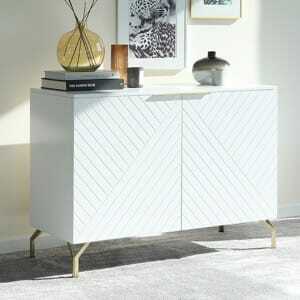  Having a white gloss table finish will bring a light and open feel to a space, alongside a sleek and modern appearance. 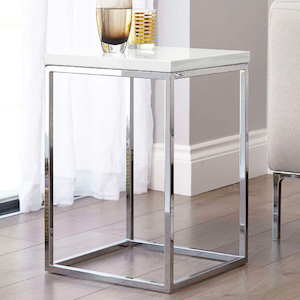 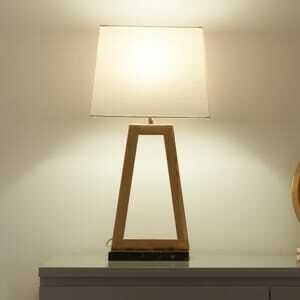 It's an ideal finish for a smaller size of table as it gently reflects the light, creating the illusion of more space. 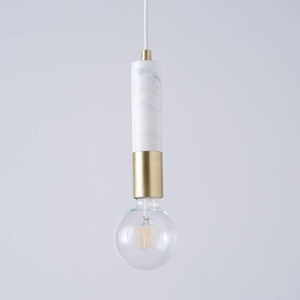 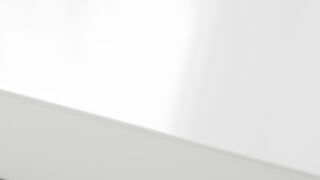 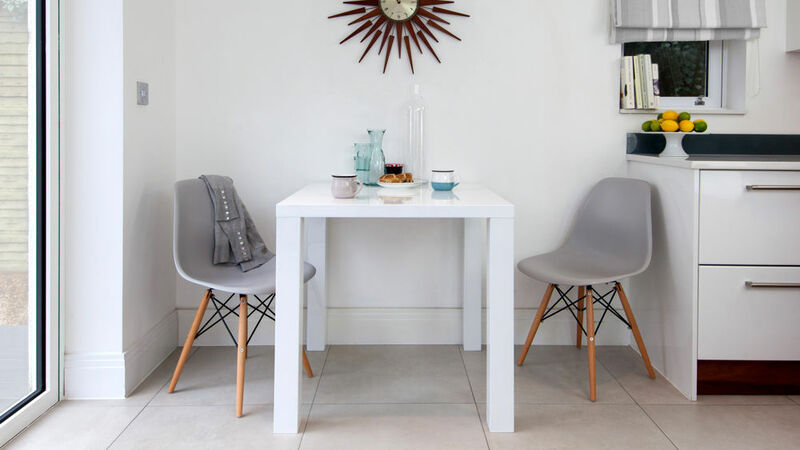 Because white gloss is such a clean and neutral finish, it's incredibly versatile when it comes to what colours and finishes you can style with it. 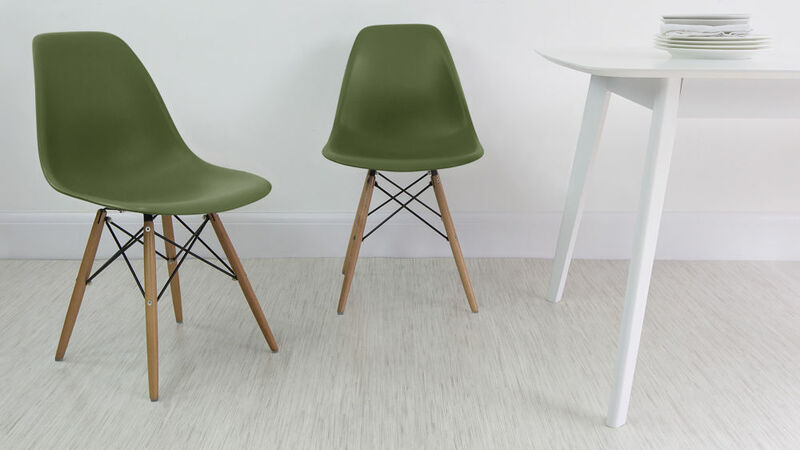 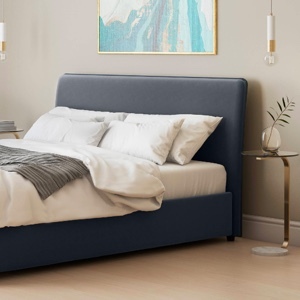 This makes the Fern a great pairing with the wide selection of Eames colours available, while also making it so easy to coordinate with your existing interior. 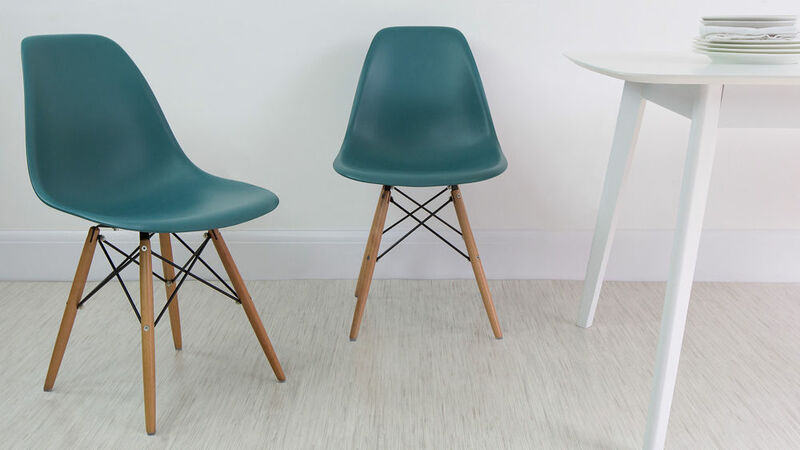 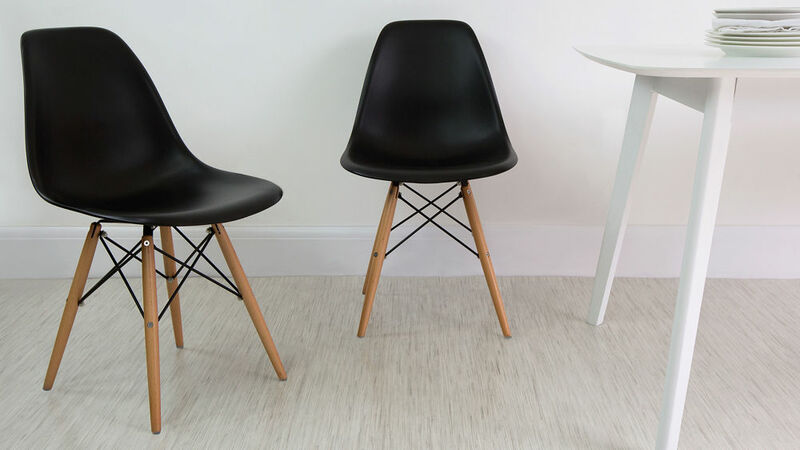 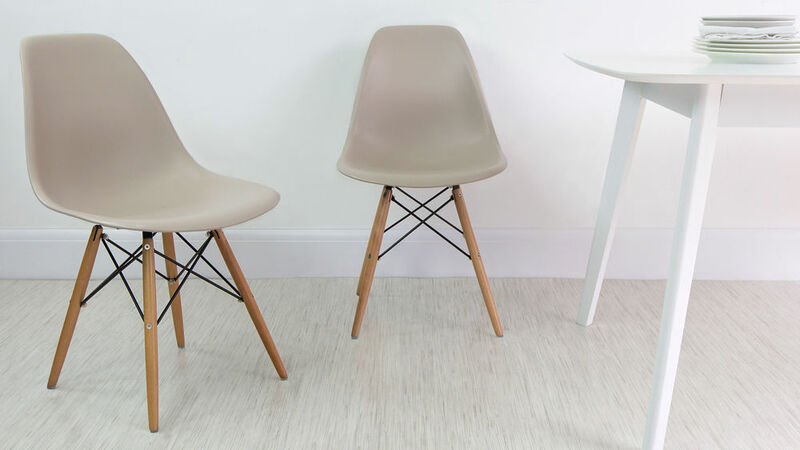 With its comfortable bucket shaped seat and beech legs that have hidden steel reinforcement, our Eames Style Dining Chairs have been designed to stand up to everyday modern family life. Clear floor protectors are used on the base of the beech legs. 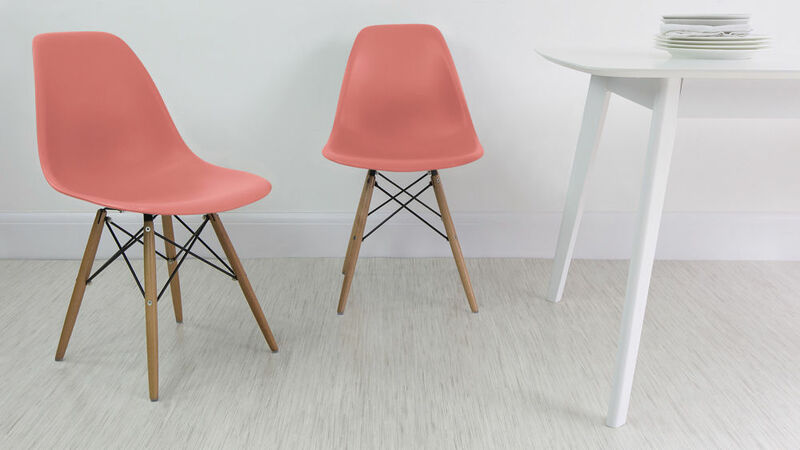  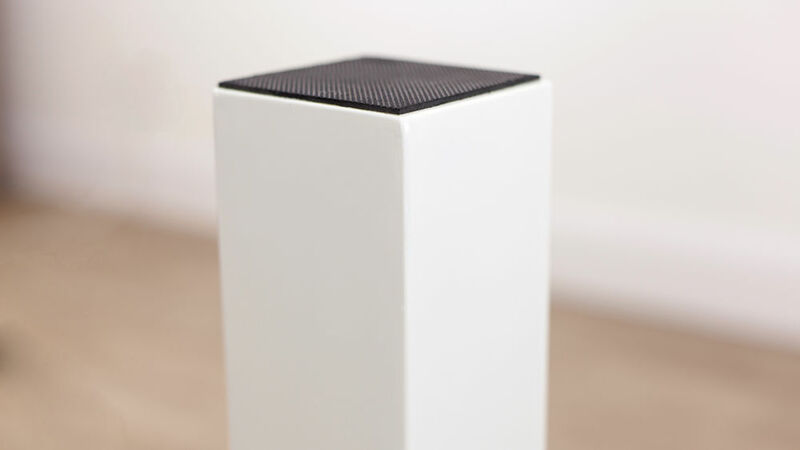 This is to help protect your floor, minimise drag noise and protect the solid chair legs. 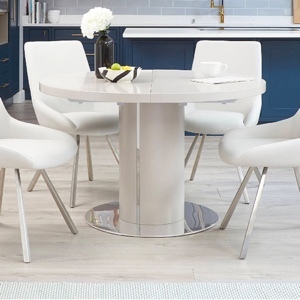 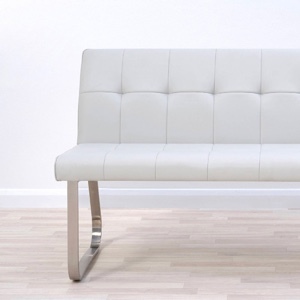 If your family or space is a little bit larger, we also have the Fern White Gloss 4 Seater Dining Table, Fern White Gloss 6 Seater Dining Table and the Fern White Gloss Extending Dining Table available. 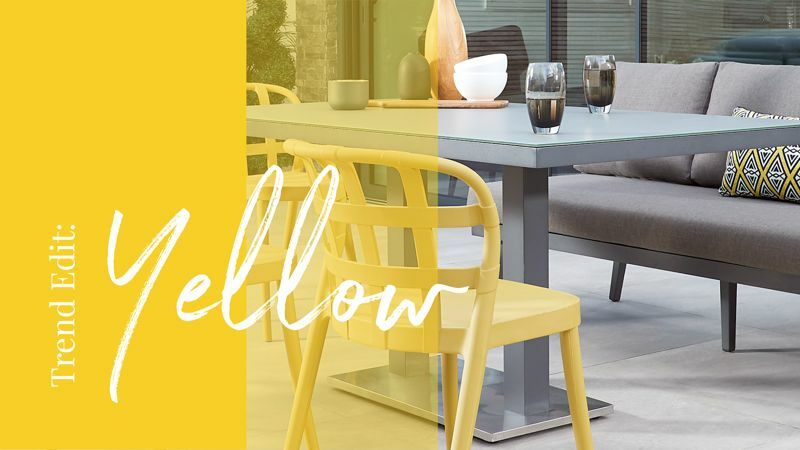 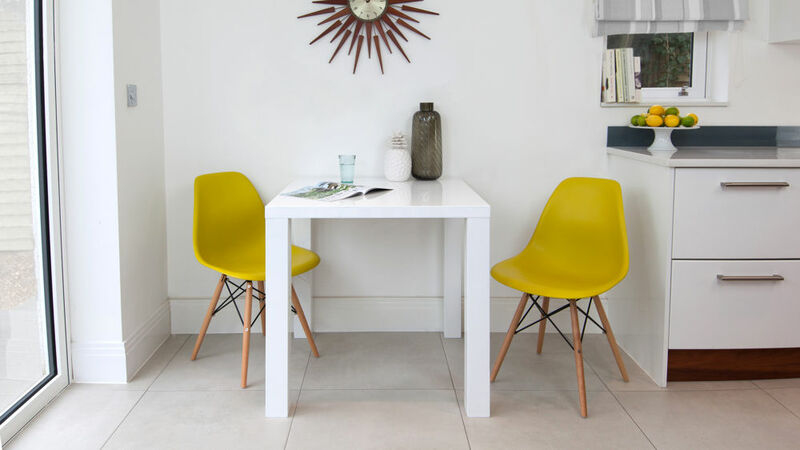 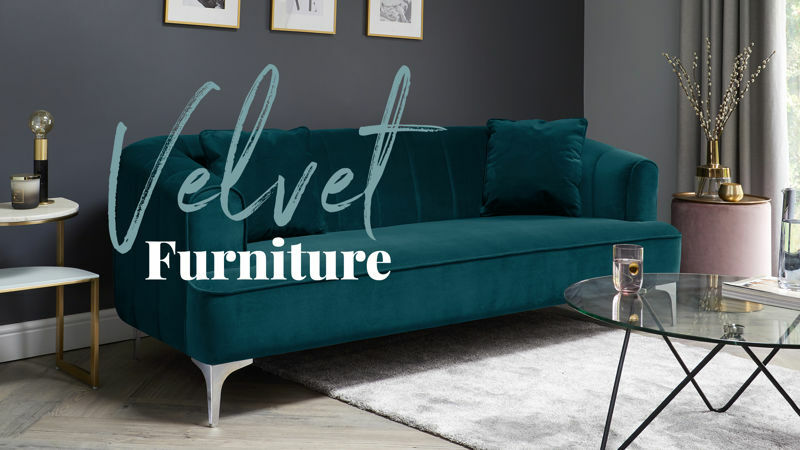 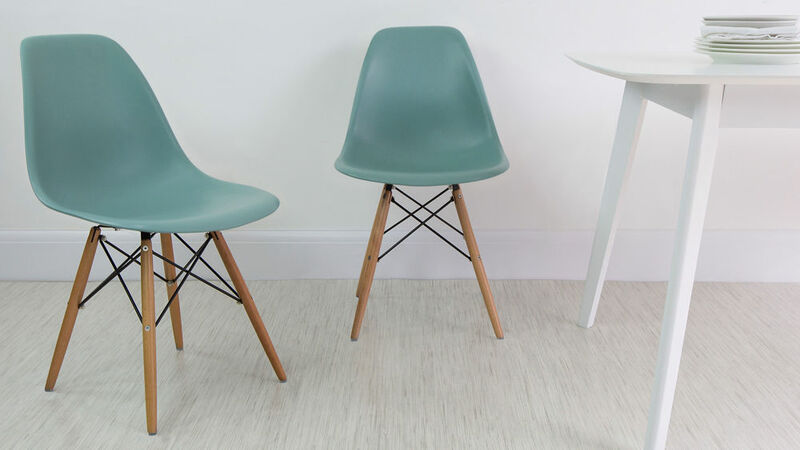 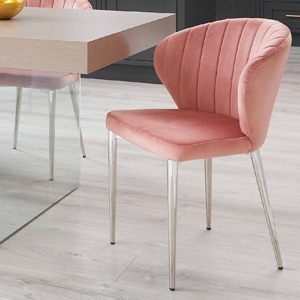 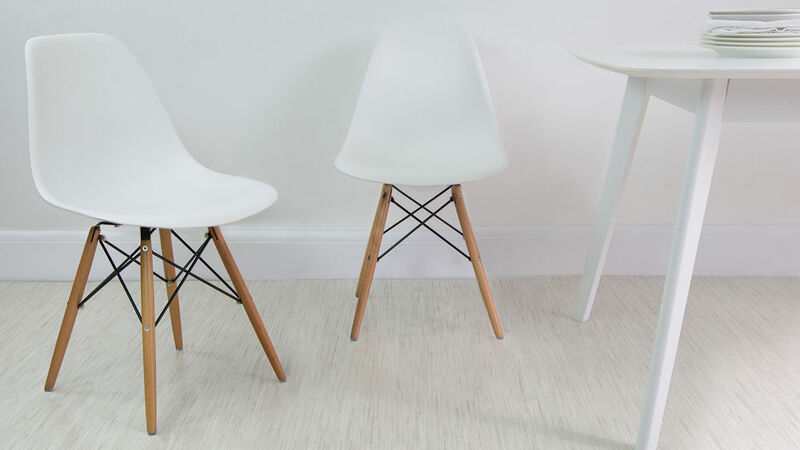 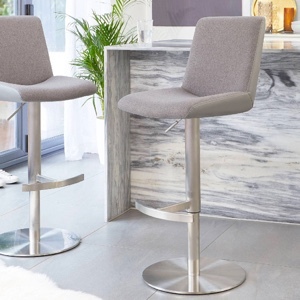 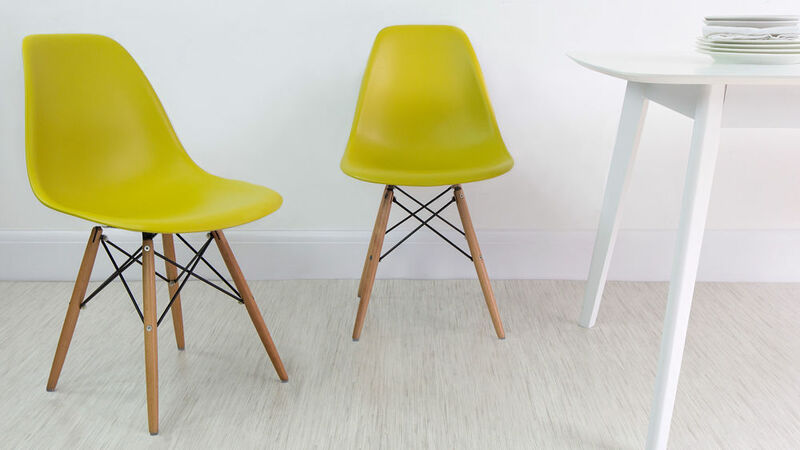 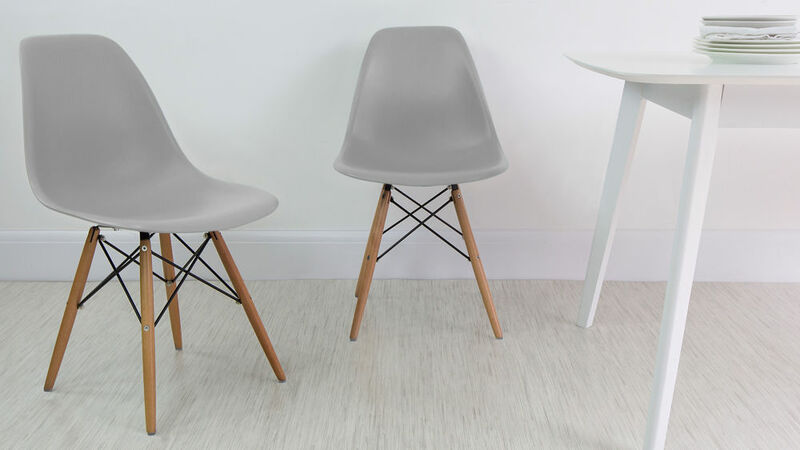 The Eames Style Dining Chairs aren't the only seats that look great with this table, so be sure to browse the range to see which style combination you like best. 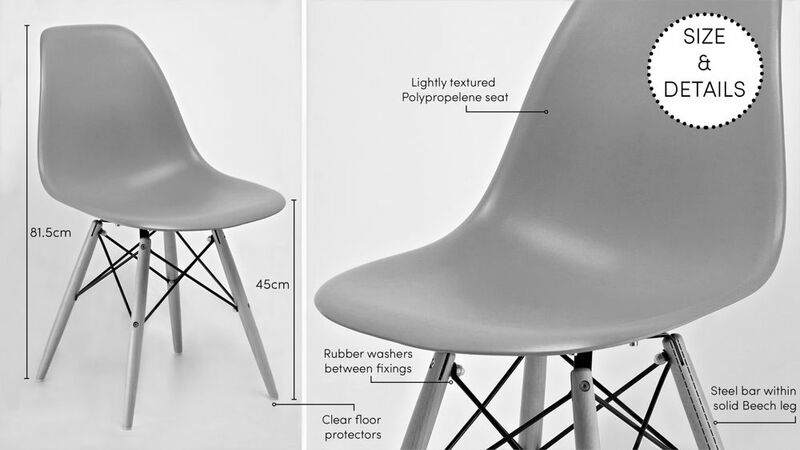 Clever Sizing For Multifunctional Use. 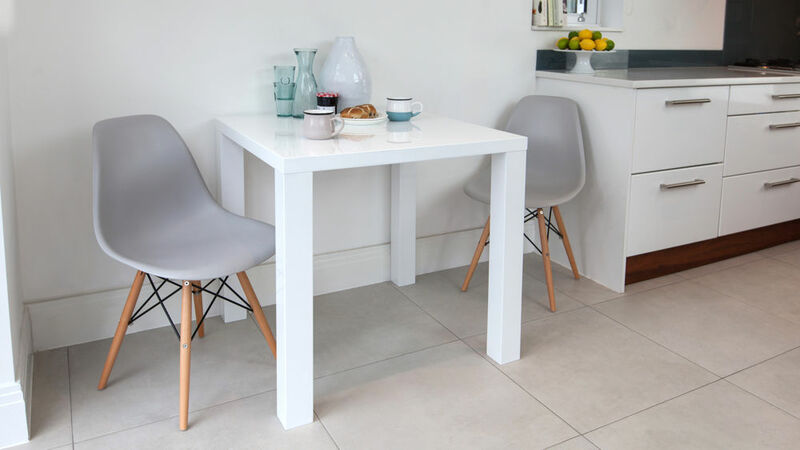 The smallest of the Fern table range, the size and shape of the Fern Kitchen Table actually makes it incredibly versatile. 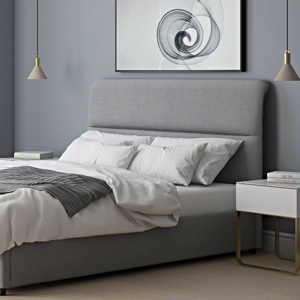 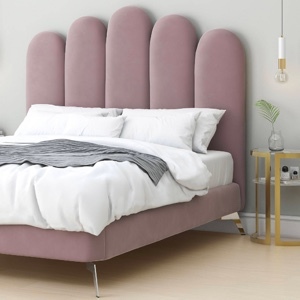 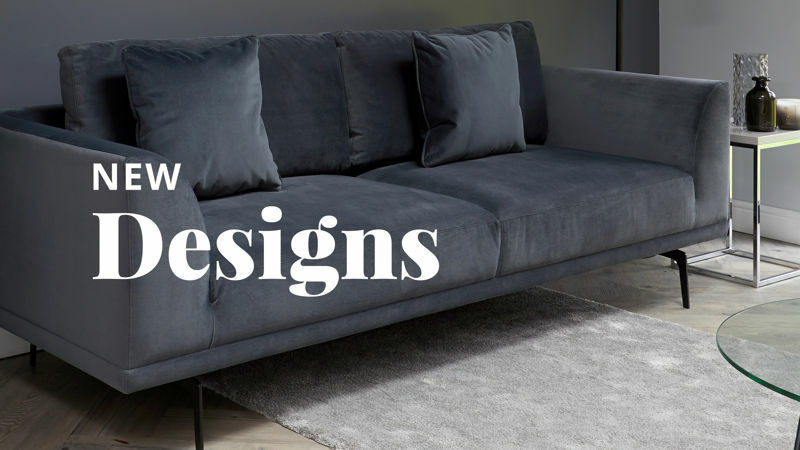 Due to its square shape, it can easily slot into a variety of spaces in the home while also keeping the area looking neat and wonderfully modern. 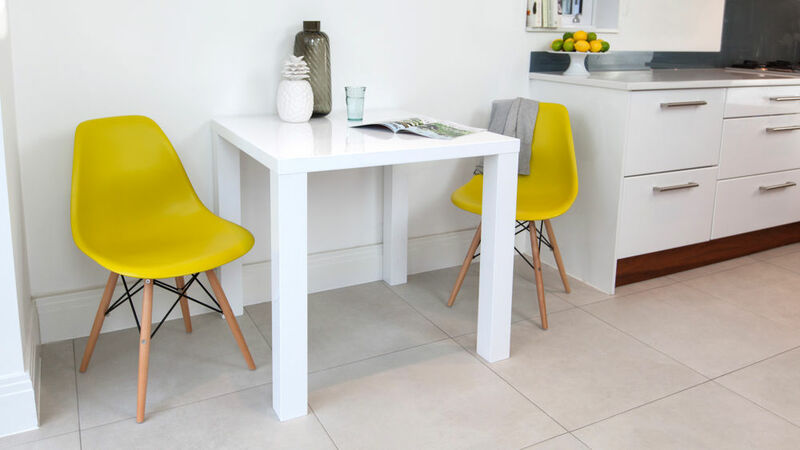 This contemporary table can be used as a seating area in your kitchen or dining room, with space to seat up to four Eames Style Dining Chairs. 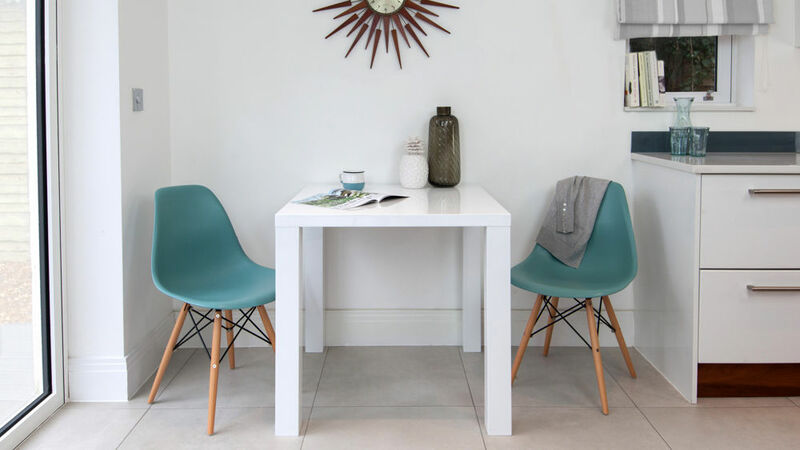 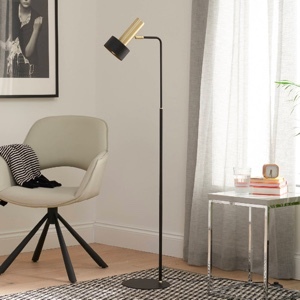 Another use for this table would be as a handy workstation or desk in your living room or home study, alongside a stylish Eames chair to add a pop of colour.